Start taking classes at Flex Body and other studios! 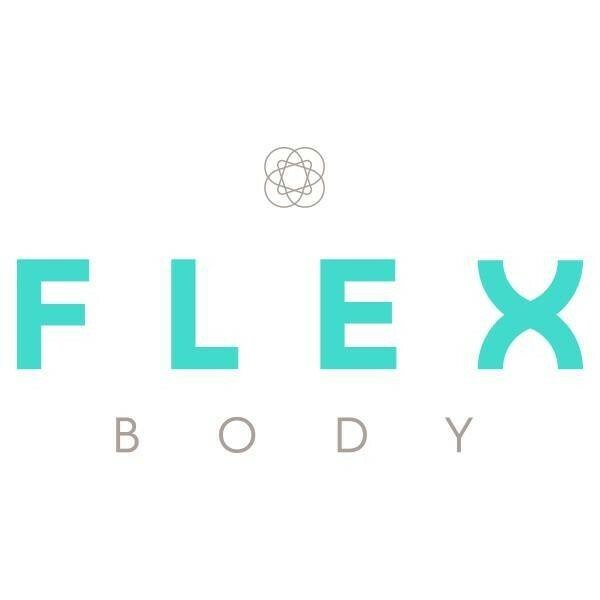 Flex Body is your health and wellness destination. Through a personal and welcoming approach, their experienced instructors will guide you through each class to help you achieve your fitness goals. You can enjoy a wide variety of yoga, Pilates or barre classes giving you a complete mind and body prescription to help you live a happy and healthy life. No need to bring anything with you, all mats and equipment are provided. Parking is available in Northbridge Plaza and surrounding streets. Great class worked so hard! But tight in the room and quite hot. The class was easy to follow and good foundation for a beginner. The room was very full though. Anita was great, lovely studio too. Will definitely be back!